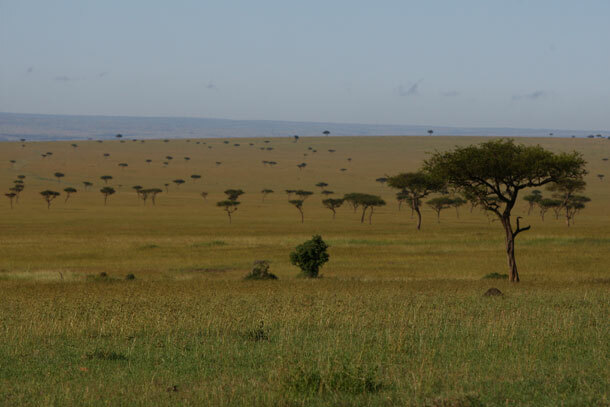 Kenya’s having a tough time right now, but its fans are hardy sorts and nobody can deny that the Maasai Mara, the site of the annual wildebeest migration, is one of Africa’s greatest game reserves. And now there’s a new place to stay: Angama Mara, on the Oloololo Escarpment minutes from the Mara Triangle and flanked by that kopje where Streep and Redford picnicked in Out of Africa. Refreshingly it’s not all wicker baskets, tartan blankets and Stanley flasks; the vintage safari romance has been pared down as much as ramped up. Understated canvas tents with startling Maasai-red furnishings and textiles have John Vogel-designed beds and Rift Valley views through floor-to-celling glass windows. The first 15 (of 30) tents open this month.